SRINAGAR, FEBRUARY 12: Divisional Administration Kashmir today issued an avalanche warning for the next 24-hours for hilly and avalanche prone areas of Kashmir Valley, Leh and Kargil districts. “Avalanche warning valid for next 24-hours from February 12 (1700 hrs) to February 13, 2019 (1700 hrs) exists for avalanche-prone areas in Anantnag, Baramulla, Budgam, Kulgam, Kupwara, Bandipora, Ganderbal, Kargil and Leh districts of Kashmir Division” a handout stated. 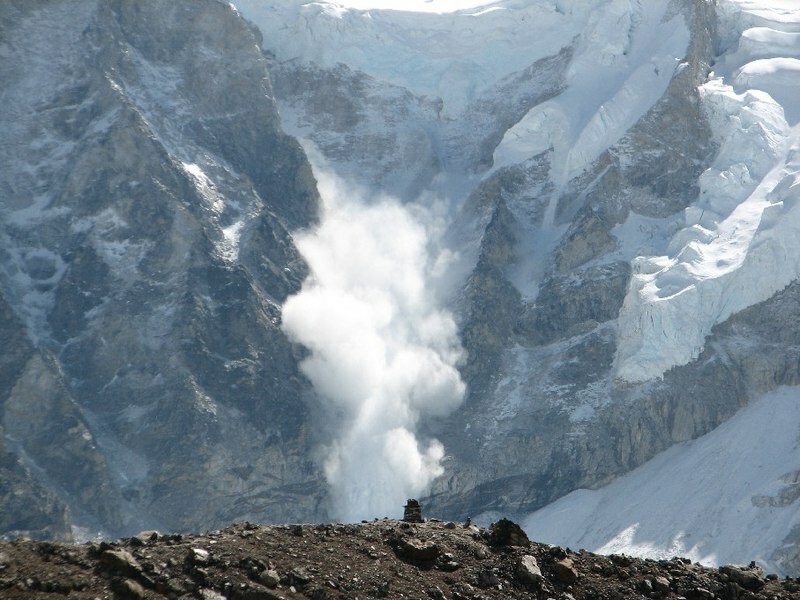 Meanwhile, the concerned Deputy Commissioners have been asked to take precautionary measures in their respective districts and advise people not to venture in avalanche prone areas during the aforementioned period and to keep SDRF, police and para-medical staff with ambulances in readiness to avert any untoward incident.